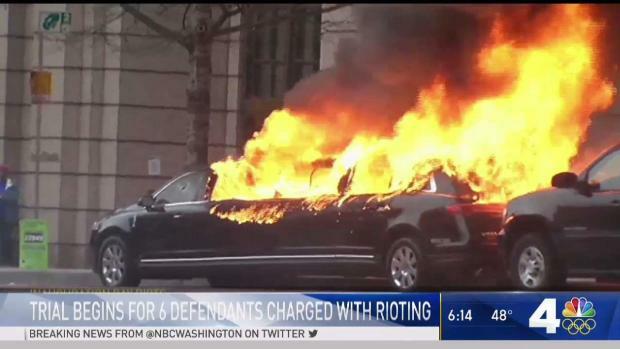 Six people accused of rioting on Inauguration Day have been found not guilty in the first of several trials against protesters, and they danced out of the courthouse, chanting in celebration. "When I heard that they had all of us not guilty, that’s the moment when I felt, 'Yes!'" Christina Simmons said. "Celebration now!" A jury found the protesters not guilty Thursday on all seven charges, including rioting, conspiracy to riot and property destruction. "It’s not over. There’s still 188 other defendants facing the same thing I went through, and I want to be there for them as much as I can be," Oliver Harris said. None of the six defendants was seen starting fires, throwing rocks or breaking windows, the defense argued. Prosecutors argued guilt by association with those who committed the violent acts. The jury found the defendants in this trial exercised freedom of speech and didn't intend to break the law. Journalist Alexei Wood was arrested while covering the protest. Political divisions grew deeper and turned violent on the streets during President Trump's inauguration as protesters clashed with police. 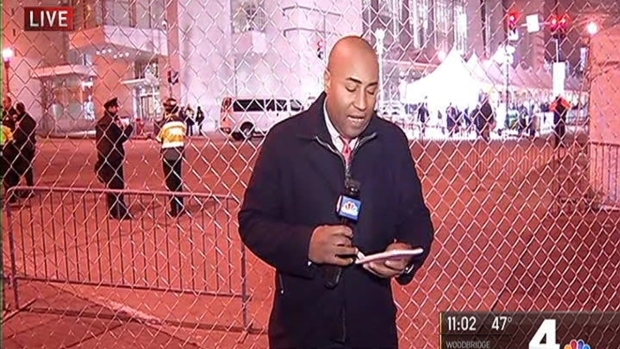 News4's Shomari Stone reports. More than 200 people were arrested and charged with rioting on Inauguration Day after self-described anti-capitalists broke windows and set fire to a limousine in D.C. Police clad in riot gear faced off against hundreds of demonstrators downtown near 12th and K streets, about six blocks from where President Donald Trump held his inaugural parade. Officers charged with batons, pepper spray and concussion grenades to disperse crowds. Many claimed they were swept up in a mass arrest for no reason. The trial against the protesters began last month. The United States Attorney's Office plans to proceed with the other trials despite Thursday's acquittals. The next trial is set for March. 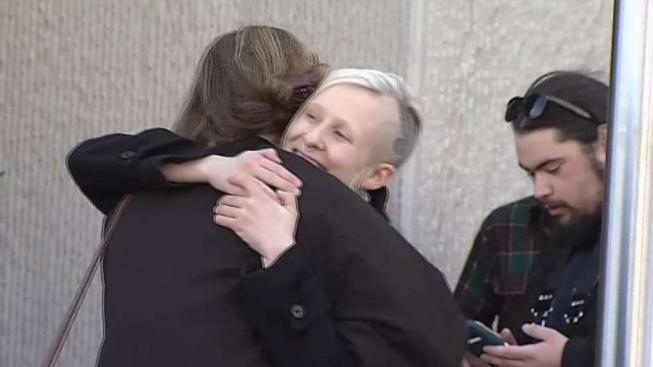 "All we can do is hope that these acquittals set the stage for them to also get acquittals and get off the way that we did," Michelle Macchio said. Can you be found guilty of rioting if there's no evidence you destroyed any property or set any fires? The first trial of several trials regarding demonstrations on Inauguration Day 2016 started Monday. News4's Mark Segraves reports.